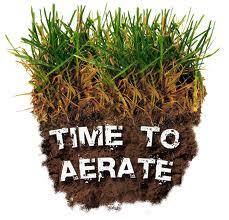 War Admiral will be aerating August 15-18 and the course will be closed. Man O War will be available these days. War Admiral will re open on August 19th with reduced rates. This entry was posted in Uncategorized by d3admin. Bookmark the permalink.